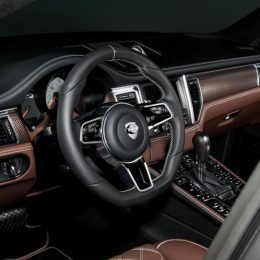 Premium-individualization for the Porsche 718, 911 and Macan models. 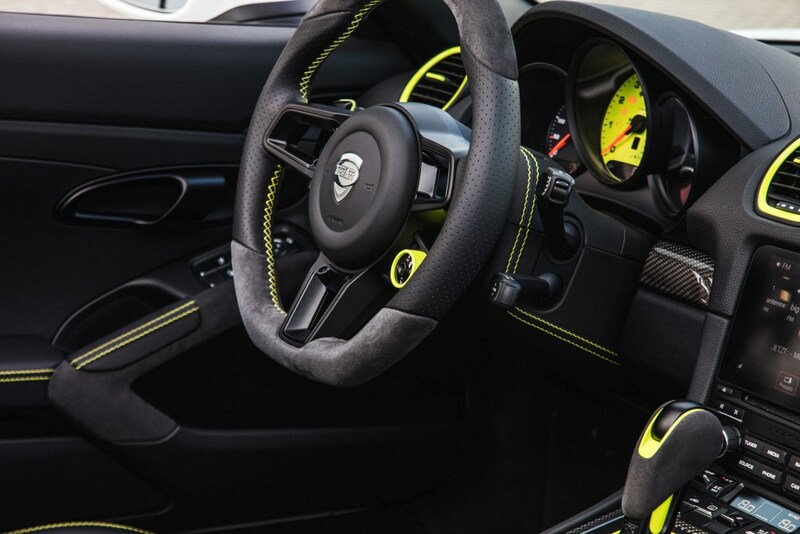 Explore the TECHART individualization options at stand A155 in hall 3.0 from November 25th until December 4th. 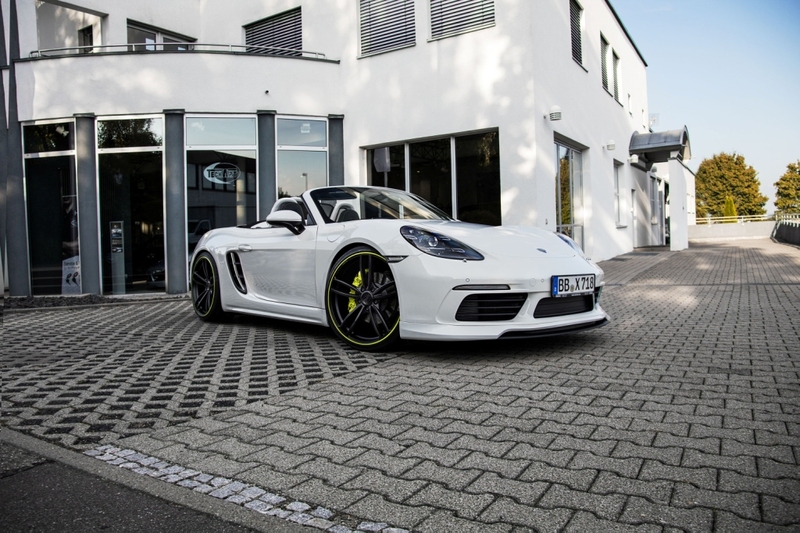 World Premiere: TECHART individualization for the Porsche 718. 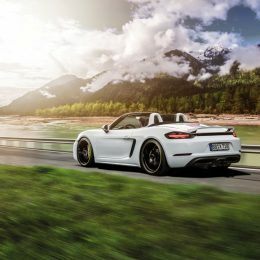 TECHART refines the new Porsche 718 models with a versatile range of individualization options. The Appearance of the 718 models gets sharpened with a new aerokit and the 21-inch Formula IV wheels. 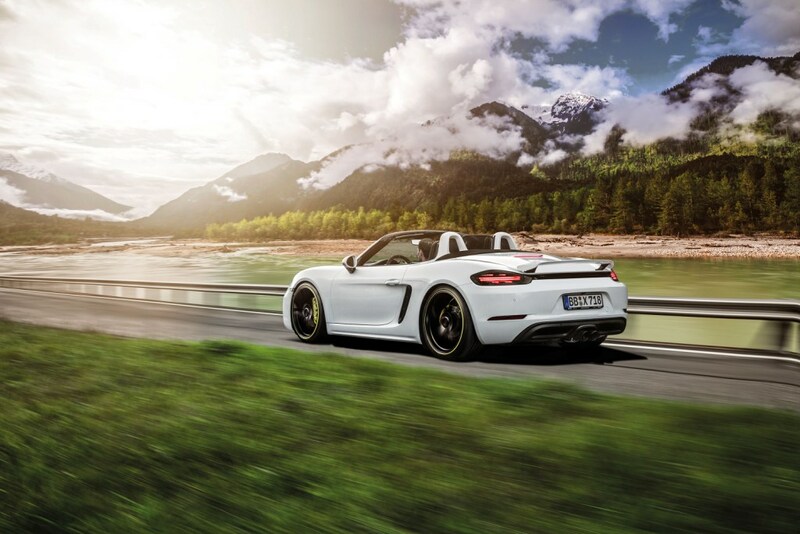 And also in terms of performance and sound the 718 models can be upgraded: With the new powerkit for the 2.5l engine, 400 hp are at the driver’s command. 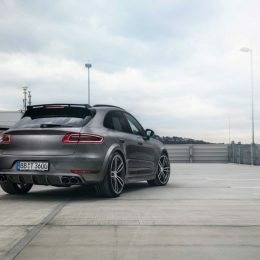 The TECHART exhaust system »Racing« with 2 central titanium tailpipes and carbon fiber tips, clearly underlines the sportiness of the mid-engined sport car. 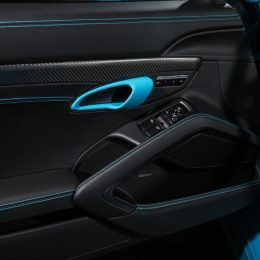 When it comes to the interior, TECHART offers a new level of individuality composed of leather, carbon fiber and lacquering. 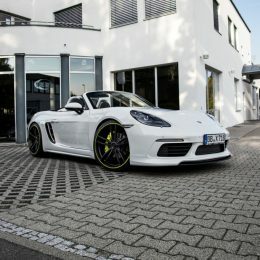 TECHART powerkits and individualization for the Porsche 911. 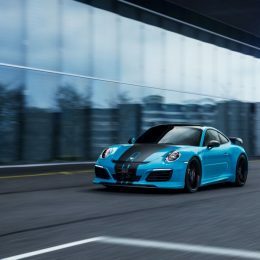 TECHART sharpens the character of the current Porsche 911 model generation with a versatile range of individualization options. 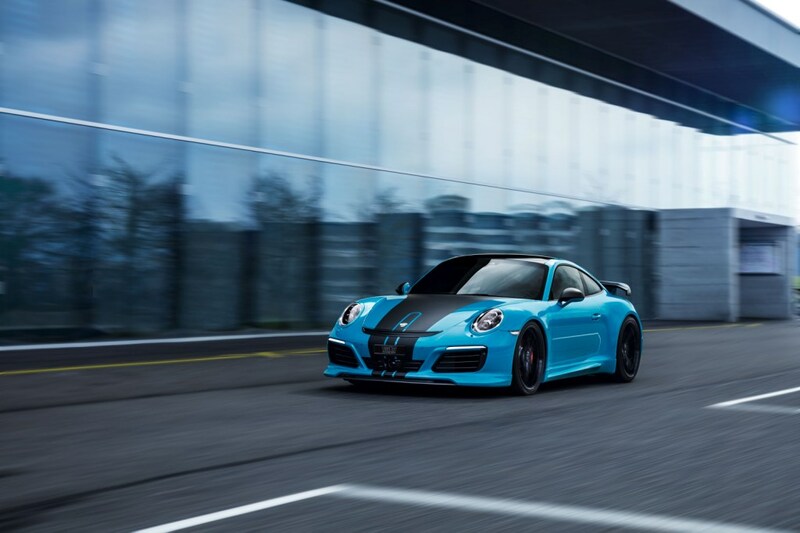 Such as the TECHART Aerokits for the 911 models. 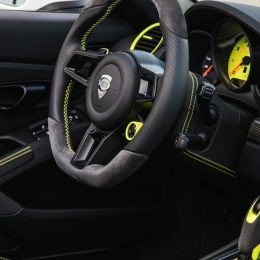 And also in terms of performance and driving dynamics, lightweight wheels and the unsurpassed repertoire of TECHART’s interior refinement options, TECHART provides a new level of individuality to all 911 drivers. 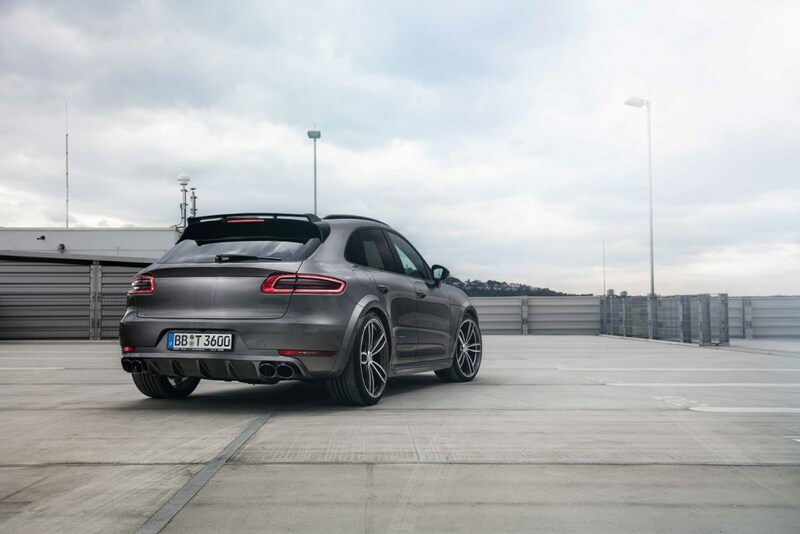 TECHART power, sound and styling for the Macan. 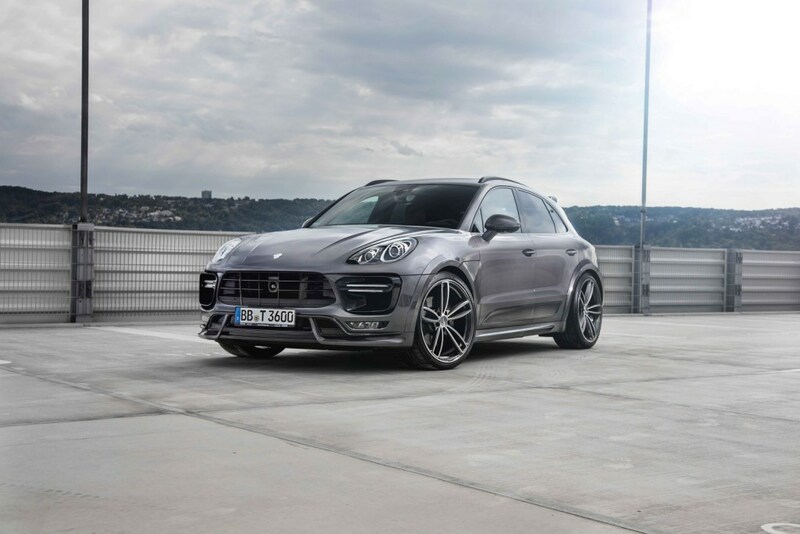 TECHART decisively sharpens the profile of the Porsche Macan models. 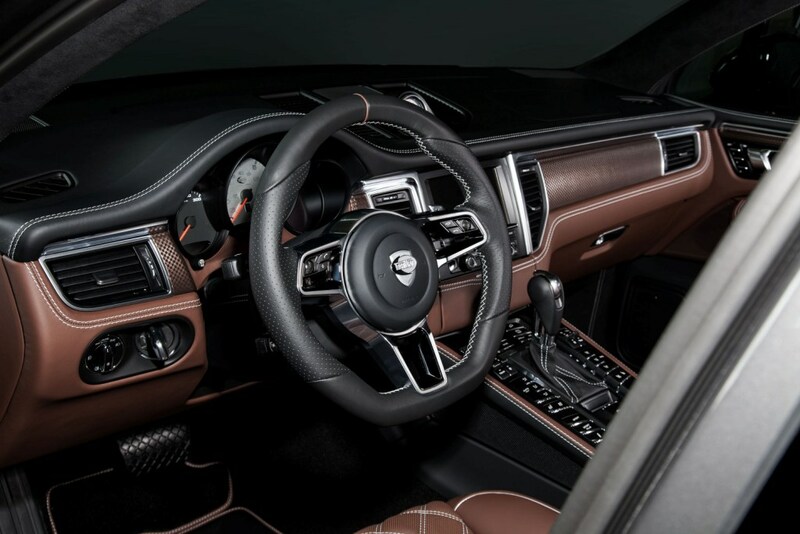 The distinctive bodykit and powerkits for the Macan, Macan S, Macan S Diesel and Macan Turbo provide sporty options of individualization. 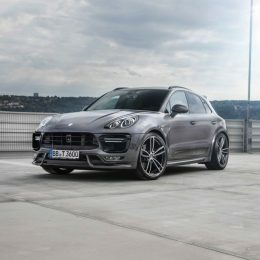 The TECHART program for the compact SUV includes aerodynamics, engine performance, exhaust systems, suspension, wheels and interior refinement. 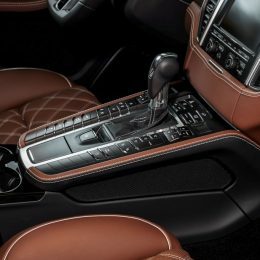 Automotive self-fulfilment for every taste.